All over the world, digitalization is revolutionizing energy production and supply – and will drive the continued growth of solar PV and other renewable energy sources. What will the energy supply of tomorrow look like? Jochen Schneider, EVP Energy Services at SMA, has some answers. How will digitalization change the way we produce and consume energy? Digitalization will enable to create a new energy world instead of sole decentralized systems and accelerate the transformation towards decentralized energy production based mainly on renewable energy sources. Traditional energy supply structures will completely be turned on their head. Market structures will change dramatically in a short period of time. The traditional business models, in which centralized units produce and sell energy to customers directly or via intermediaries is being replaced by brand-new platforms in this new era. These platforms connect market actors and offer direct communication and trading between producers, consumers and other stakeholders. What effect will this have on energy producers and consumers? More and more households and companies are producing their own energy. Digitalization will make it easier for them to use this energy efficiently and to substantially save on energy costs. In this context, we will see completely new innovative business models emerge over the next few years. 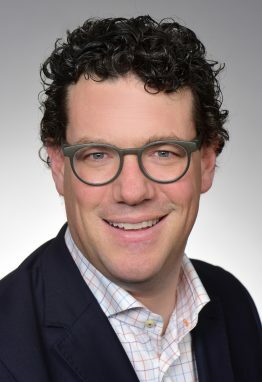 These will include fully automated energy management across all sectors—photovoltaics and other power sources as well as heating, cooling, ventilation and stationary and mobile storage systems—and segments—residential, commercial and utility—at the local level as well as peer-to-peer models for prosumers to directly sell excess solar energy. How will they be able to profit from this new energy system? In order to participate in and profit from this new energy system, households and commercial enterprises will need strong partners that are able to master the complexity of this new energy supply system. This is why SMA, with its longstanding experience and technological knowledge, is developing digital solutions that make it possible to optimize total energy costs at the local level and integrate our customers into the energy market in an easy and comfortable way. We are able to do this because of our comprehensive knowledge spanning all energy sectors, our vast experience in renewables system technology and grid management, and our in-depth understanding of prosumer’s needs, including security of supply, ease-of-use and economic feasibility. Thank you, Jochen, for the interview. 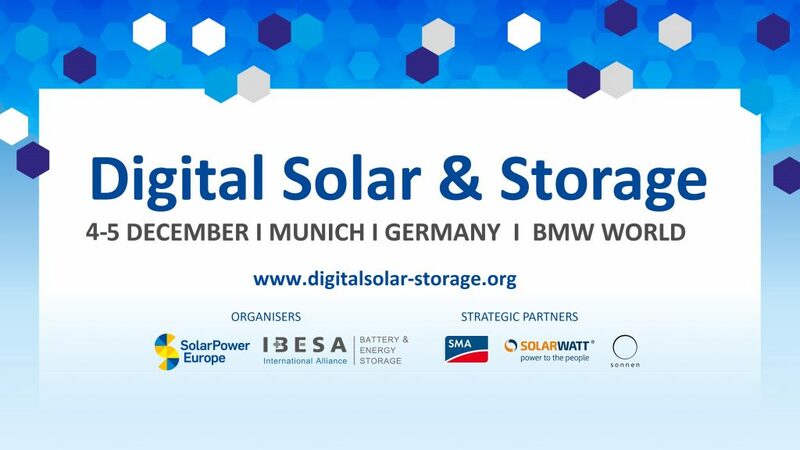 Jochen will discuss business strategies of technology leaders in the digitalized energy world on December 4 in Munich during the opening dinner debate of SolarPower Europe and the International Battery & Energy Storage Alliance’s event Digital Solar & Storage.